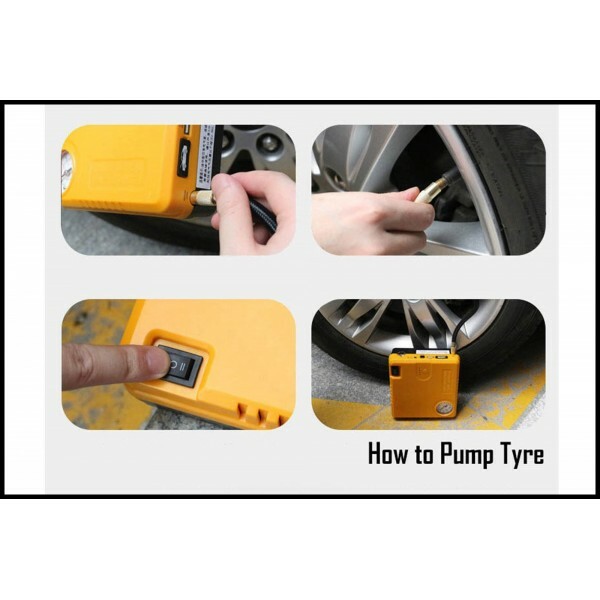 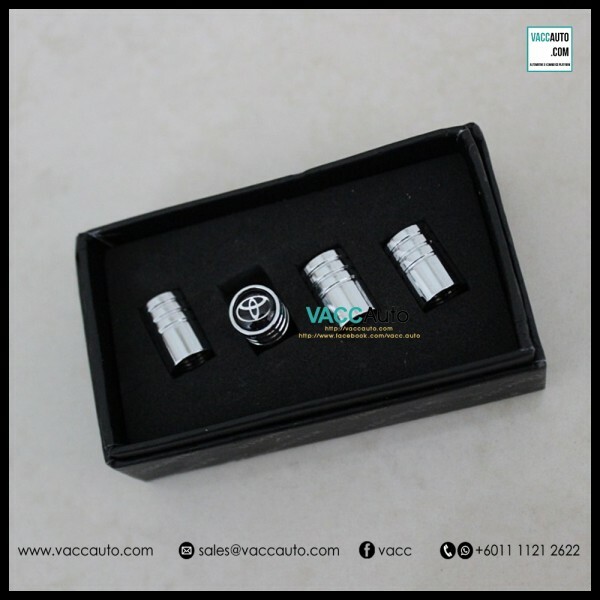 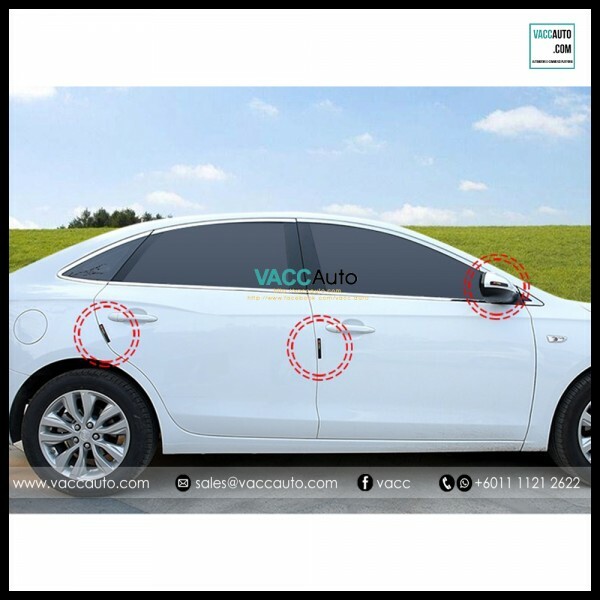 Product Details:Product NameToyota Tire Valve CapFor ModelAll Toyota ModelFor YearAllFor SpecAll SpecConditionNewBrandVACC OEMTypeReplace TypeColorSteelRemark**No Box Provided**Package IncludedToyota Tire Valve Cap = 4pcs per set.. 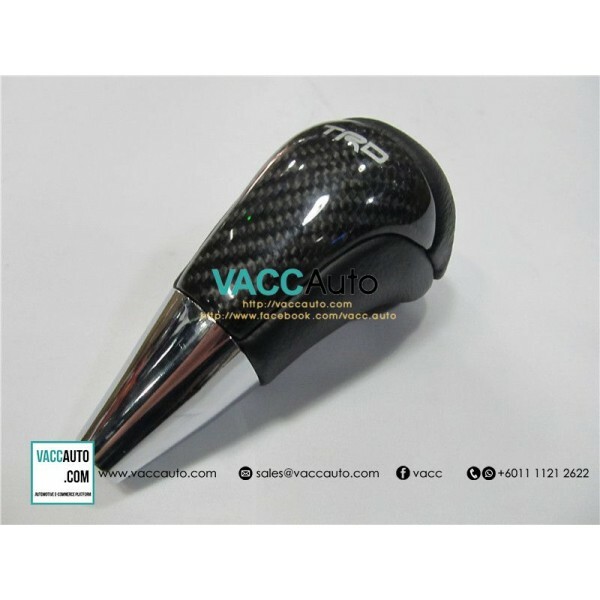 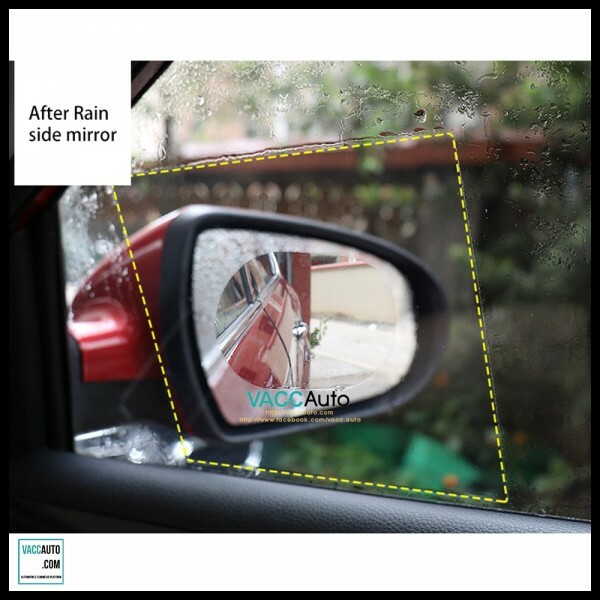 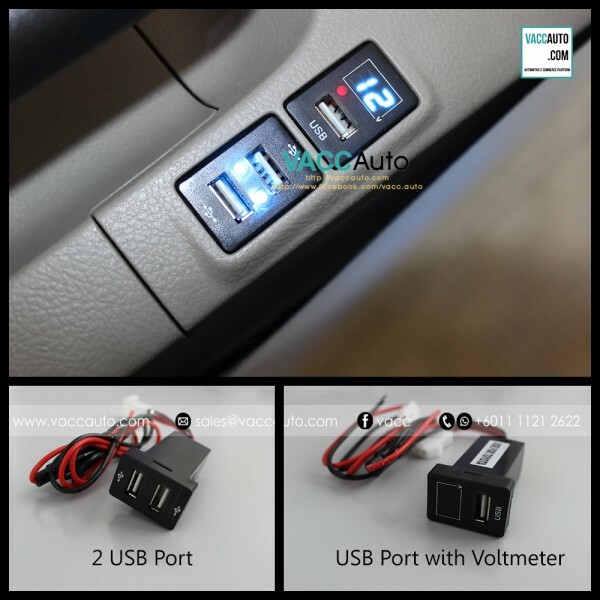 Product Details:Product NameToyota Carbon Design with Leather Gear KnobFor ModelToyota CarFor YearAll YearFor SpecAll SpecConditionNewBrandOEMTypeReplace TypeColorCarbon Design with LeatherRemarks-Package IncludedToyota TRD Carbon Design with Leather Gear Knob = 1pc.. 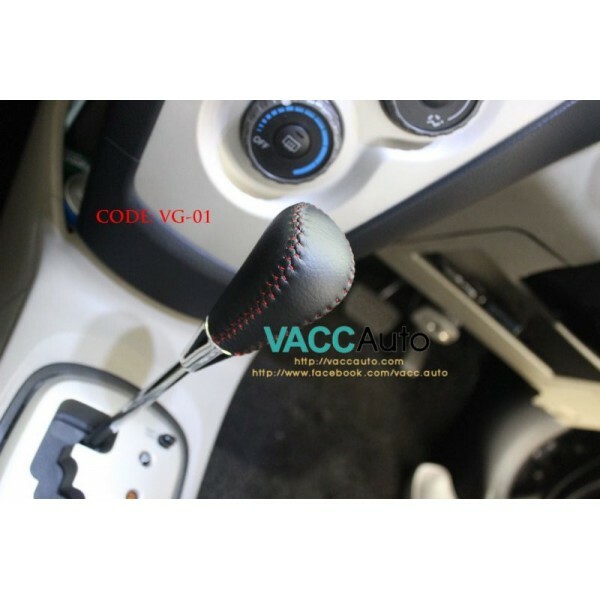 Product Details:Product NameToyota TRD Seat Belt PadFor ModelAll Toyota ModelFor YearAll Toyota ModelFor SpecAll SpecConditionNewBrandVACC OEMTypeAdd-on TypeColorBlackRemark-Package IncludedToyota TRD Seat Belt Pad = 2pcs per set.. 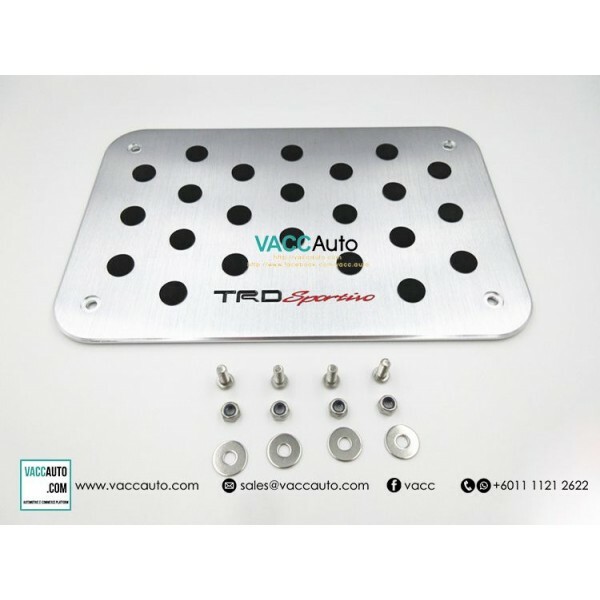 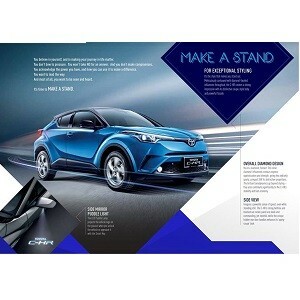 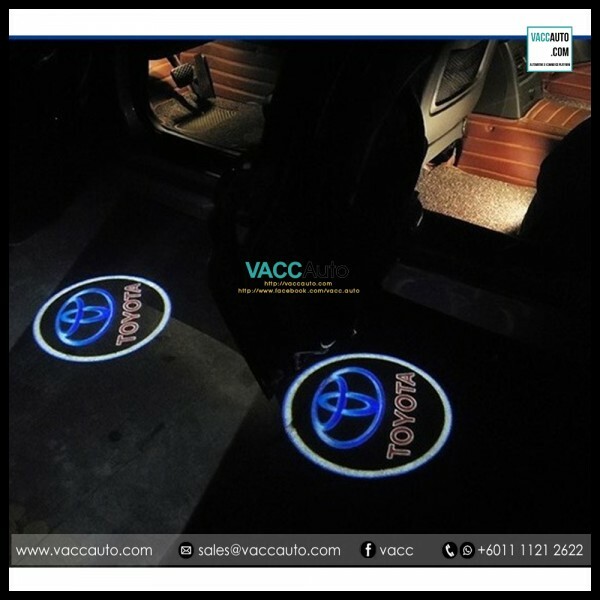 Product Details:Product NameToyota TRD Sportivo Carpet Steel PlateFor ModelFor all Toyota CarFor YearFor all Toyota CarFor SpecAll SpecConditionNewBrandOEMTypeAdd-on TypeColorSilverSize300mm x 198mm x 4mmPackage IncludedToyota Sportivo Carpet Steel Plate = 1pc..